Marc Heat Pillar Carbon Heater advance technology makes it more efficient to run than most heaters, with most of the electricity turned directly into heat. 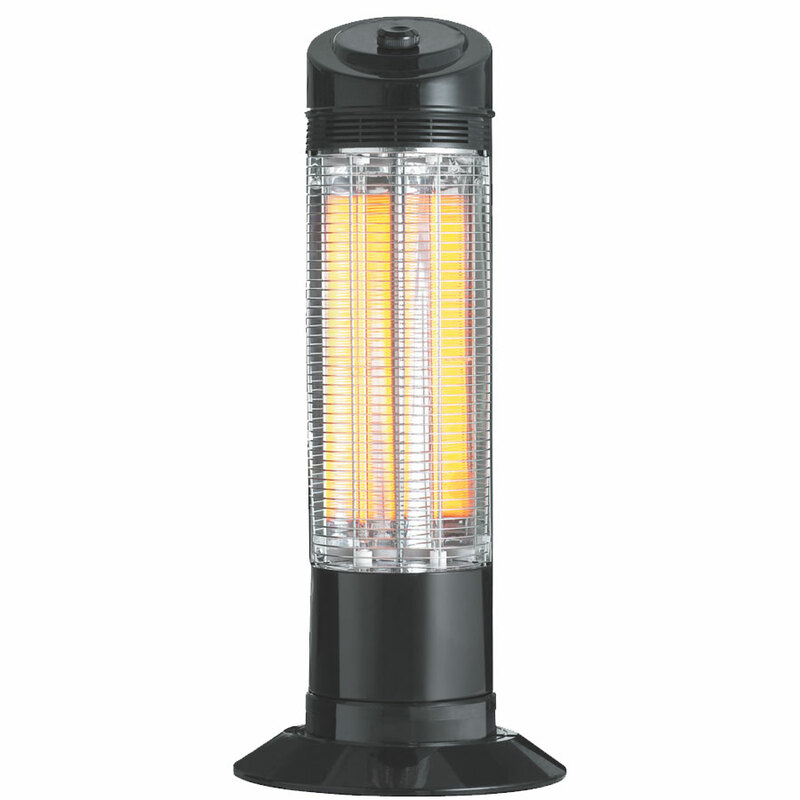 This heat pillar is very efficient to give maximum heat output and keep the place warm and cozy. This heater uses minimum energy consumption thus, considered as an economical heating option. It comes packed with various economical and safety features. It has 2 Quality carbon fiber element for instant heating, lower power consumption utilizing two heat settings 600W/1200W and with safety tip over switch it guarantees you complete safety.